Team leaders and administrators responsible for running Harvester will greatly benefit from completing our certification courses. They are a great way to gather a full understanding of the programs. Each course is seven days. You can become fully certified in the Harvester program in 21-days. Sign up at any time and begin the course on the following Monday. Study online and work from home using a personal computer. Each course length is seven days. You can become fully certified in the Harvester program in 21-days. Explore Harvester Portable and Server from beginning to end, gaining hands-on experience that is applicable to real-world scenarios. The courses are a great way to gather a full understanding of the programs, and have proven useful to both inexperienced and experienced Harvester Software users. Throughout the seven-day Harvester Certification Specialist (HCS) course, students will learn how to navigate Harvester Portable and it’s key features. Skills learned in HCS will be directly applicable to future Harvester Certification Courses, Harvester Server use, and real-world e-Discovery data collection scenarios. Obtain valuable project information without copying files using Data Fundamentals of Harvester, and gain an understanding of the complex features discussed in future courses. Create, edit, and run job profiles. Throughout the seven-day Harvester Certified Administrator (HCA) program, students will apply previous knowledge gained in the HCS Certification Program to further develop knowledge of the software program. 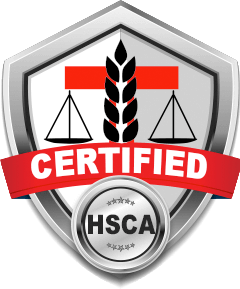 Skills learned in HCA will be directly applicable to the HCSA Certification Program, Harvester Server use, and real-world e-Discovery data-collection scenarios. Review available settings that allow for project customization. Throughout the seven-day Harvester Server Certified Administrator (HSCA) program, students will apply previous knowledge gained in the HCS and HCA Certification Programs to further develop skills as it applies to network data collection scenarios. 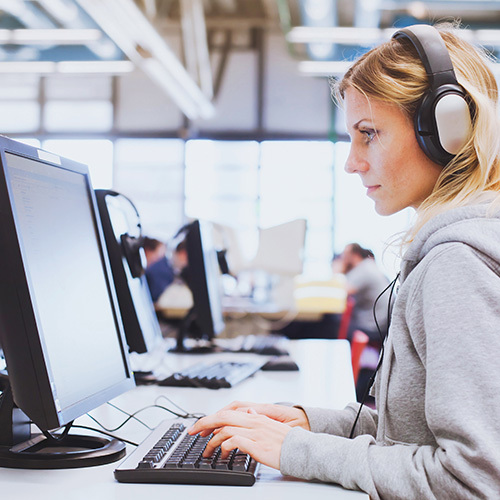 Experience gained in the HSCA program will be directly applicable to real-world e-Discovery challenges often faced by Information Technology Professionals in the industry. Know the most efficient ways to manage and monitor Harvester jobs across a network. 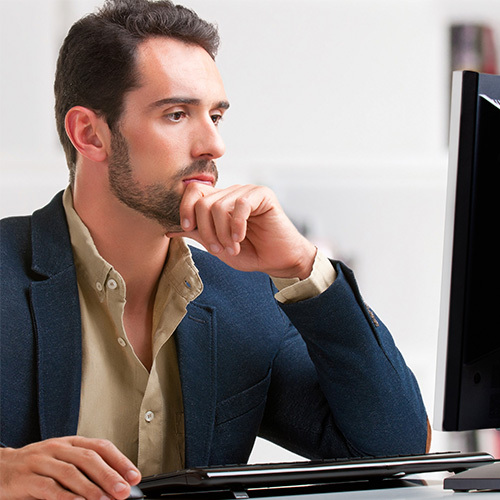 Independently troubleshoot and resolve common issues associated with network installations. Please note: Unlike previous courses, the individual taking the course must have a Harvester Server License within the company they are working for or purchase one separately. Pinpoint Labs will not offer Temporary Licenses for this course. Sign up to enroll in our classes. Once we receive your submission, we will reach out to you as soon as we can.